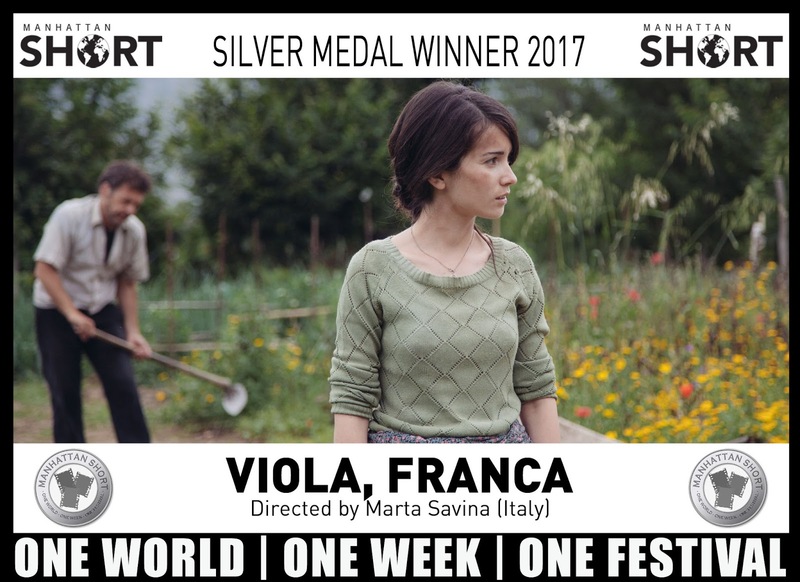 Strand Theatre - Vicksburg: MANHATTAN SHORT winners announced! 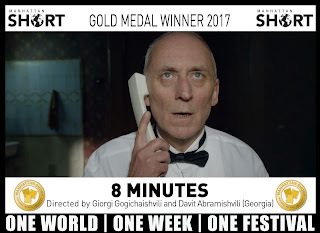 "8 MINUTES" Wins 20th MANHATTAN SHORT Film Festival in record breaking year. 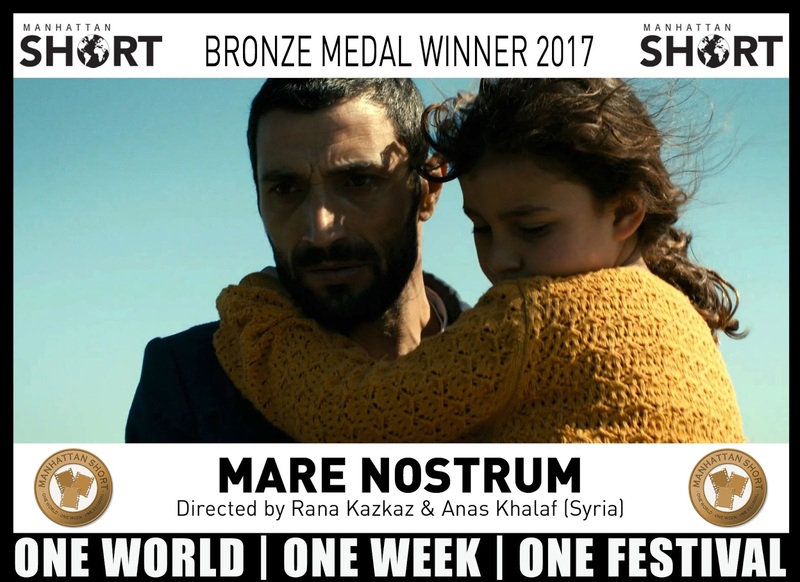 "Mare Nostrum" (Syria) takes home the Bronze. 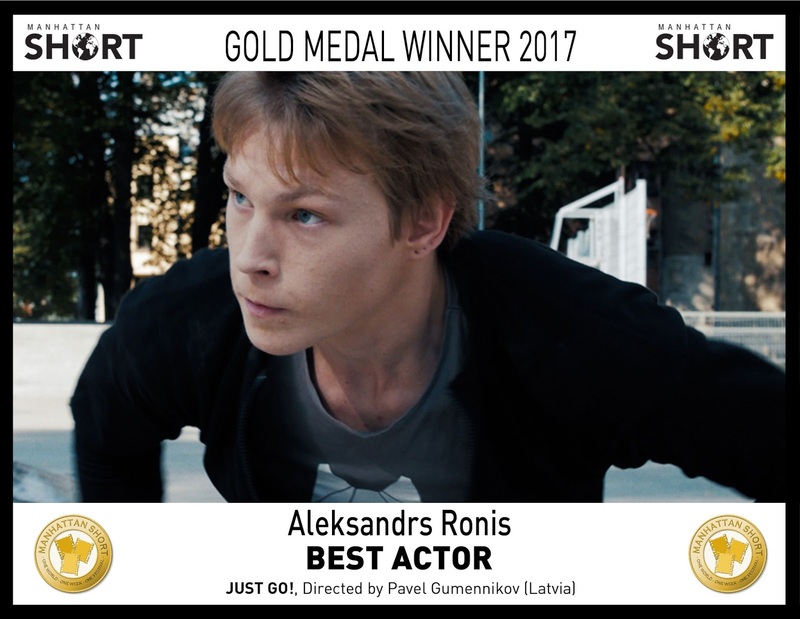 The Best Actor Award was won by Aleksandrs Ronis starring in "Just Go!". 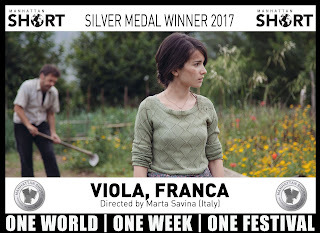 So, the Vicksburg audience chose the same top three films but the order of the second and third place was reversed. Voting for best actor in Vicksburg was close. Our results put Tarek the barber from Hope Dies Last as our winner, but Aleksandrs from Just Go was right behind him. Thanks to all who came and made this a great event. And thanks again to Martin's at Midtown for their afterparty. Yayyy the winners are all the best ones, I'm proud!! 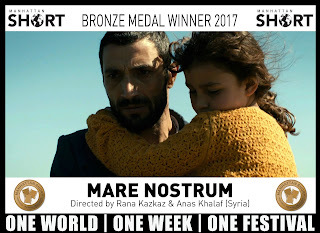 well done everyone!! you have all proven yourself worthy enough to be here! keep it up! !